All St Hedwig homes currently listed for sale in St Hedwig as of 04/22/2019 are shown below. You can change the search criteria at any time by pressing the 'Change Search' button below. If you have any questions or you would like more information about any St Hedwig homes for sale or other St Hedwig real estate, please contact us and one of our knowledgeable St Hedwig REALTORS® would be pleased to assist you. "Pre-Inspected. HVAC serviced. Seller offering 2 year Home Warranty. Just outside San Antonio, 13 miles from Randolph AFB. Recent upgrades on large Eat-In-kitchen with island, granite counter tops. Floor plan offers dual master suites plus four large secondary bedrooms. Enjoy the beautiful back porch with kitchen and fireplace. 1000 Sq.ft. workshop. New elementary K-5 school. Will negotiate floor allowance. Pre-approved, serious buyers only please. Unique country home for large family. Fully fenc"
"AMAZING FINISH OUT, 1.5 STORY 10 FT CEILINGS, 8 FOOT DOORS, HOP SCOTCH PATTERN TILE, LEVEL 3 GRANITE COUNTER TOPS, ISLAND KITCHEN, BUILT IN STAINLESS STEEL APPLIANCES, SLOW CLOSE CABINETS & DRAWERS, UNDER MOUNT CABINET LIGHTS, GLASS PANTRY DOOR, FLOOR OUTLET, FRENCH DOORS, ORB FIXTURES AND MOEN PLUMBING FIXTURES, WALK IN SHOWER W DUAL SHOWER HEAD & RAIN HEAD, CUSTOM TILE ACCENTS, NICHE, STAND ALONE TUB, DOUBLE VANITY W GRANITE & KNEE SPACE, HUGE WALK IN CLOSET HIS & HERS CLOSETS, SOUND INSULATED"
"Brand NEW energy-efficient home ready July-Aug 2019! Have fun in San Jacinto's second floor media room and adjacent game room. Private owner's suite is tucked away from the sprawling living area. Asher Place is located in the highly desirable, award-winning Shertz-Cibolo ISD and features a pool, clubhouse, parks and playgrounds, jogging trails and more. Known for their energy-efficient features, our homes help you live a healthier and quieter lifestyle while saving thousands of dollars on utili"
"Brand NEW energy-efficient home ready July-Aug 2019! The Palermo features a game room and media room with walk-in closets and great architectural details throughout. 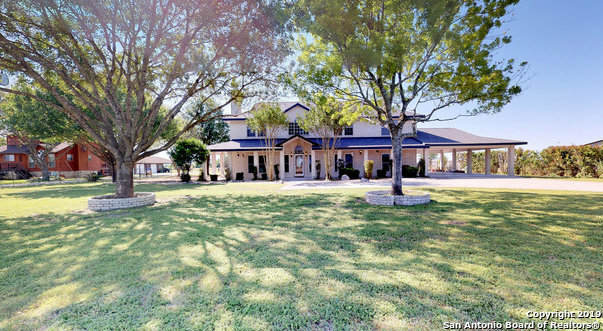 Asher Place is located in the highly desirable, award-winning Shertz-Cibolo ISD and features a pool, clubhouse, parks and playgrounds, jogging trails and more. Known for their energy-efficient features, our homes help you live a healthier and quieter lifestyle while saving thousands of dollars on utility bills." "Brand NEW energy-efficient home ready July-Aug 2019! The Torino features open great room and formal dining living room. 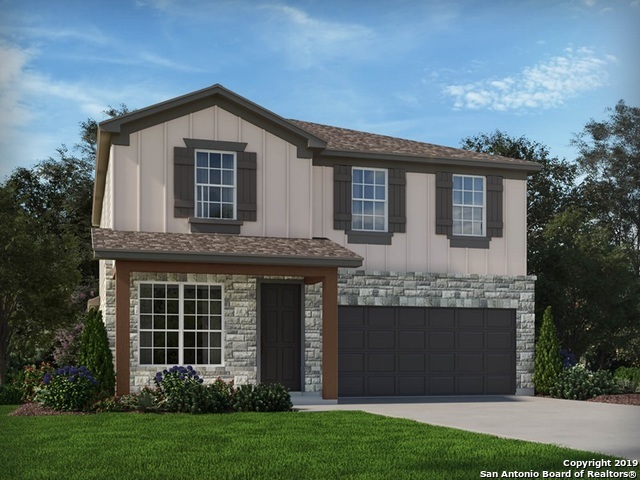 Asher Place is located in the highly desirable, award-winning Shertz-Cibolo ISD and features a pool, clubhouse, parks and playgrounds, jogging trails and more. Known for their energy-efficient features, our homes help you live a healthier and quieter lifestyle while saving thousands of dollars on utility bills." "Brand NEW energy-efficient home ready March 2019! The Torino features open great room and formal dining living room. 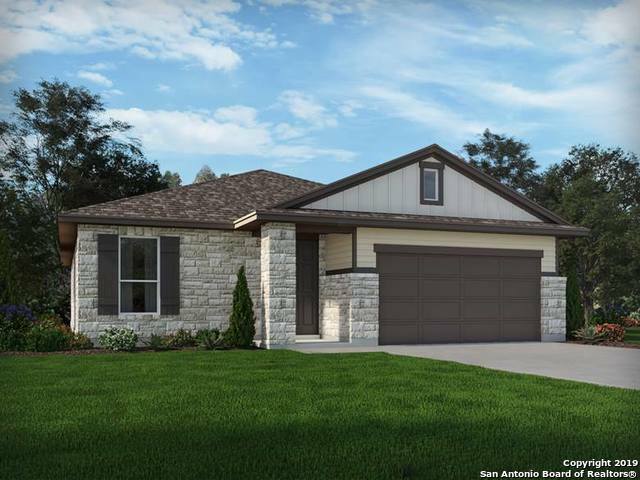 Asher Place is located in the highly desirable, award-winning Shertz-Cibolo ISD and features a pool, clubhouse, parks and playgrounds, jogging trails and more. Known for their energy-efficient features, our homes help you live a healthier and quieter lifestyle while saving thousands of dollars on utility bills." "LOCATION LOCATION!!!! CONVENIENTLY LOCATED THIS HOME HAS 2 ACRES CROSSED FENCE THIS JEWEL HAS GREAT COUNTRY VIEWS AND TAKE ADVANTAGE OF NO RESTRICTIONS. 3 BEDROOMS UPSTAIRS. BALCONY OFF MASTER FOR COUNTRY VIEW. COME SEE TODAY!" "Brand NEW energy-efficient home ready July-Aug 2019! 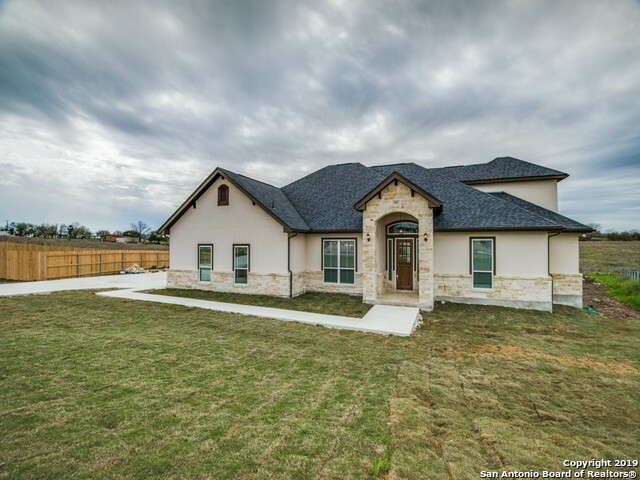 The Brazos features open great room, formal dining room, pocket office, private master suite. 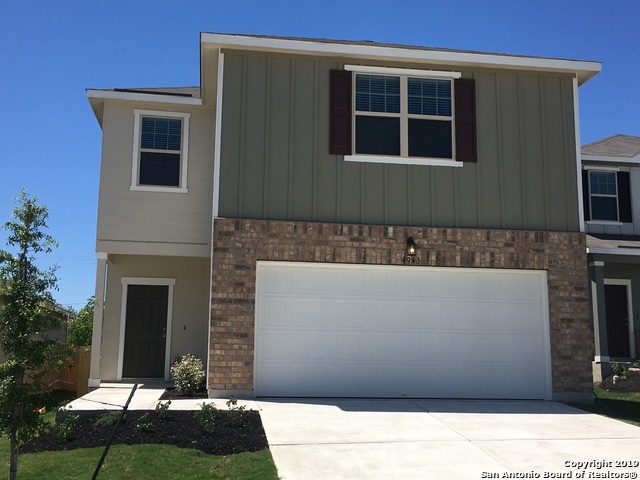 Asher Place is located in the highly desirable, award-winning Shertz-Cibolo ISD and features a pool, clubhouse, parks and playgrounds, jogging trails and more. Known for their energy-efficient features, our homes help you live a healthier and quieter lifestyle while saving thousands of dollars on utility bills." "Brand NEW energy-efficient home ready NOW! 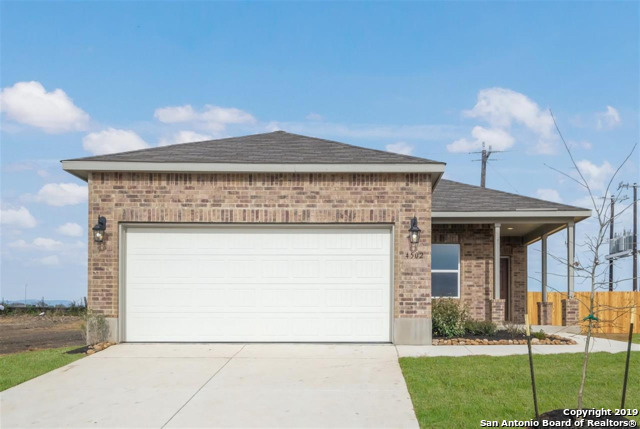 Torino open concept home, formal dining w sitting area, master suite w bay window, Linen cabinets, cream granite countertops, blinds, urban 12X 24 tile, neutral carpet in Level 3 Modern Classic pkg. 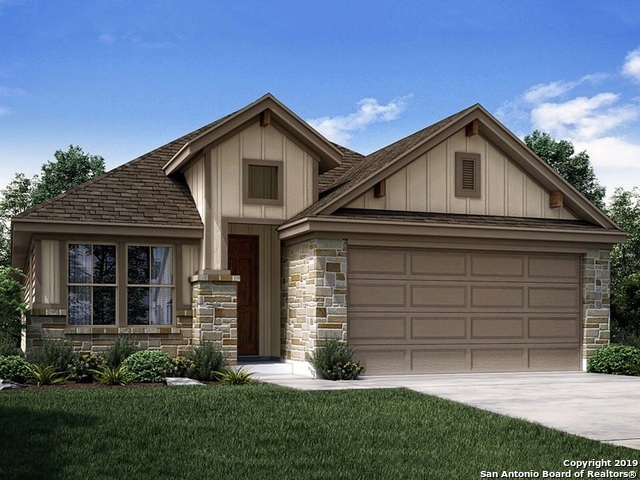 Asher Place located in award-winning Shertz-Cibolo ISD, pool, clubhouse, parks, playgrounds, jogging trails. Known for their energy-efficient features, our homes help you live a healthier and quieter lifestyle while saving thousands of dollars on utilities b"
"Curtains Rising!! This 2 story contemporary home by Rausch Coleman offers 3 bedrooms and 2 1/2 baths all in an open floor plan with a versatile interior. Durability and easy maintenance are the key words in this wood look flooring. Huge granite island is stunning. All bedrooms Upstairs. This home is ready to be yours and already has window blinds in place. Check it out and settle in." "New Construction Starlight Homes. The Discovery plan is the perfect home for a family. You will enjoy 4 bedrooms and 2.5 bathrooms in this two-story home. This home features an open concept living, dining and kitchen area with a patio off the dining area making it the perfect home for entertaining. You will enjoy a large second floor with an extra loft space. This home features a walk-in closet off each bedroom and a spacious walk-in pantry. Set up your appointment today." "MLS# 1366721 - Built by Rausch Coleman Homes - Ready Now! ~ This is a perfect one story with an open floor plan. Large Master Bedroom with full walk in Walk-in Shower in Master Bath. Located on a Cul De Sac Street. Low maintenance. A must see!" "New Construction Starlight Homes. Come home to the Atlantis plan today. In this home, you will enjoy 3 bedrooms and 2 bathrooms making it the perfect home for first time homebuyers. This home features granite countertops and brand new stainless steel appliances in the kitchen. This move-in ready home also comes with a washer and dryer. Schedule an appointment today to learn how we can help guide you into the Atlantis plan."